Build a vibrant inclusive community driven by a commitment to democratic principles and service above self. Build a vibrant, inclusive organization driven by a commitment to value added customer service. 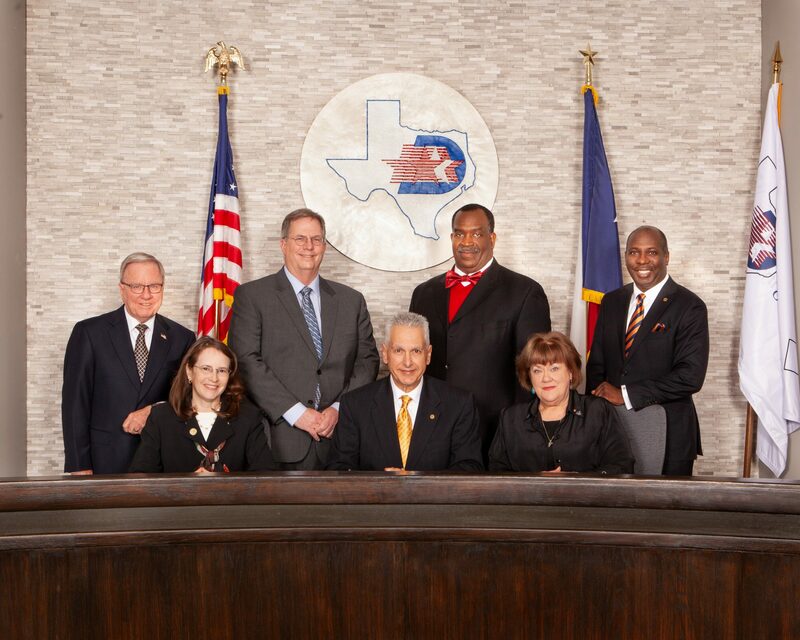 On January 16, 2018, the Duncanville City Council formally adopted the FY 2018 Work Plan, which includes the Council’s Mission Statement and the Six Capstones. This Work Plan identifies the major work items, in alignment with the FY 2018 Budget that will guide City Staff to implement and achieve the goals of the City Council. In addition, it serves to define the allocation and funding through the FY 2018 annual budget to implement the established goals toward future growth and governance of the City of Duncanville.